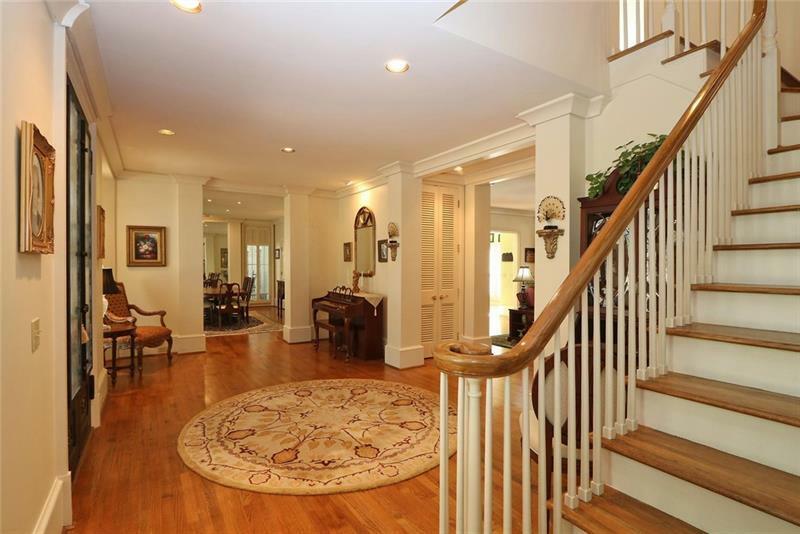 Remarkable Marietta Home! Exceptional value, impeccable condition & spacious room sizes. Master suite & secondary bedrm on main. 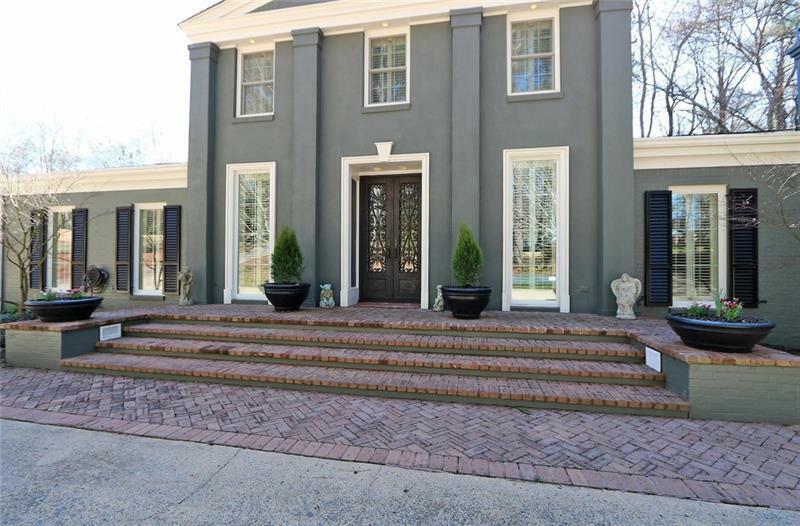 Incredible heavy trim package w/plantation shutters. Finished basement area could easily become in-law/teen suite. Circular driveway w/load of parking, also goes to back of home where deep, attached 2 stall garage awaits. 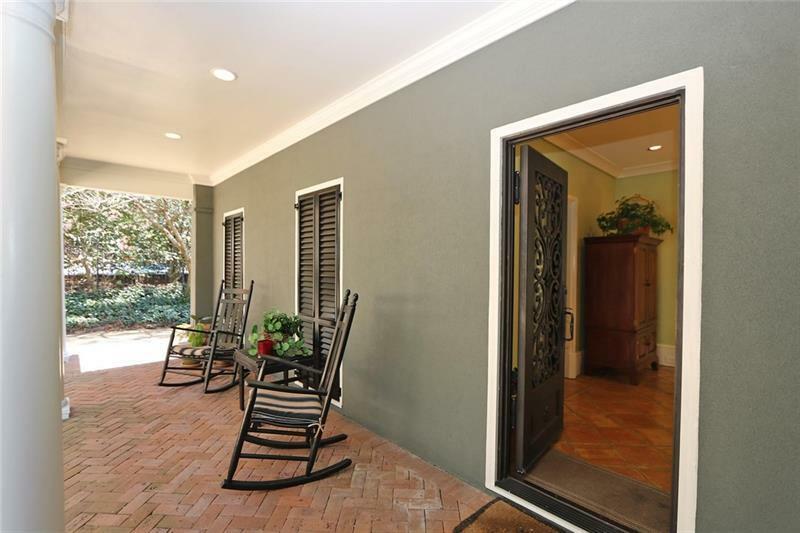 Amazing trex deck, wrought iron rails & covered roof over lovely veranda. Beautifully landscaped yard w/creek. A must see!